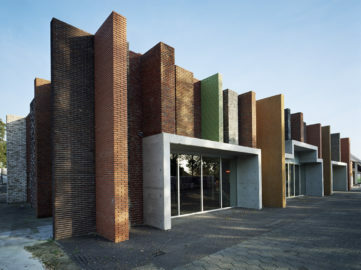 B+O Architecten designed a corporate building and a corporate house with a representative appearance in a business park in Meppel, on behalf of Inreda. 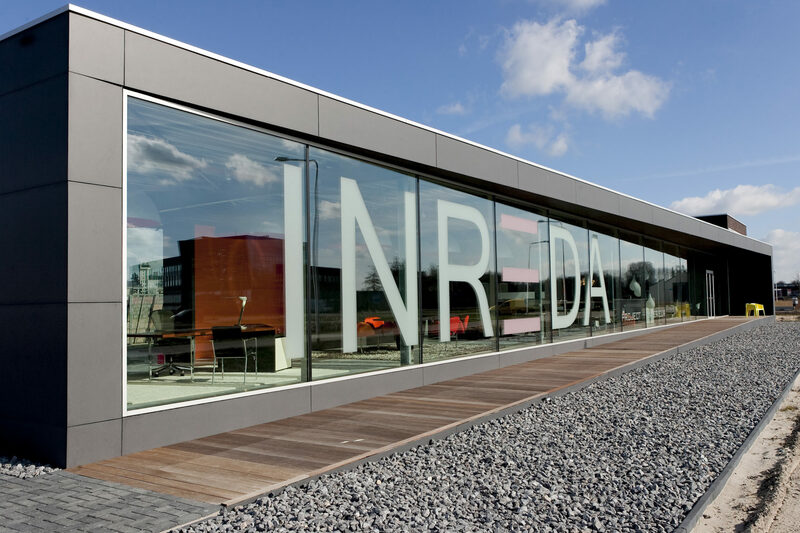 Inreda focuses on the total furnishing of companies. The building has been designed as a large showroom/shop window. From the parking lot, visitors walk to the entrance on an ascending path along the large glass wall. 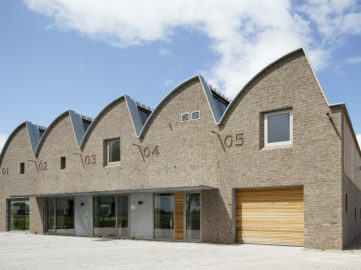 At the same time, the roof edge widens into an awning. At the rear of the corporate building are the storage and distribution spaces. This has a different, less rich cladding. Adjacent to the corporate building is the corporate house. The corporate building and the corporate house have been designed as a whole and reflect a clear connection. 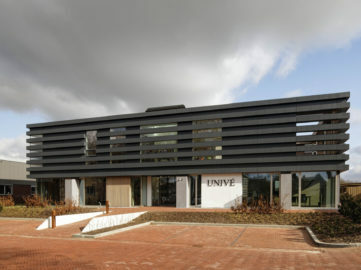 The façades reflect the functions that are taking place behind them. A distinction is made between living, representative corporate functions and less representative corporate functions in a single design language.